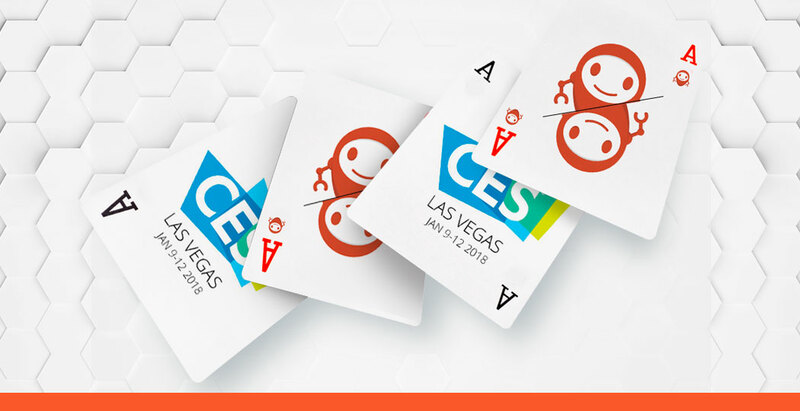 For the 3rd year in a row, MicroEJ exhibited at the biggest electronics and world innovation show: the Consumer Electronic Show (CES) in Las Vegas from January 9th to the 12th. 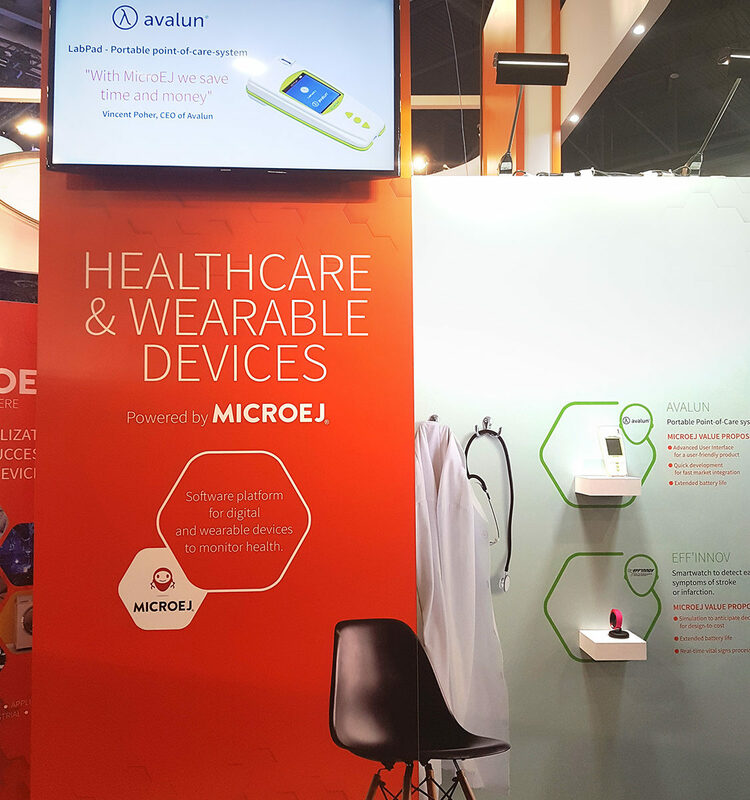 Positioned at the heart of the Smarthome MarketPlace, MicroEJ had a 600sq. ft booth and demonstrated its embedded software platforms and new products across different industries. 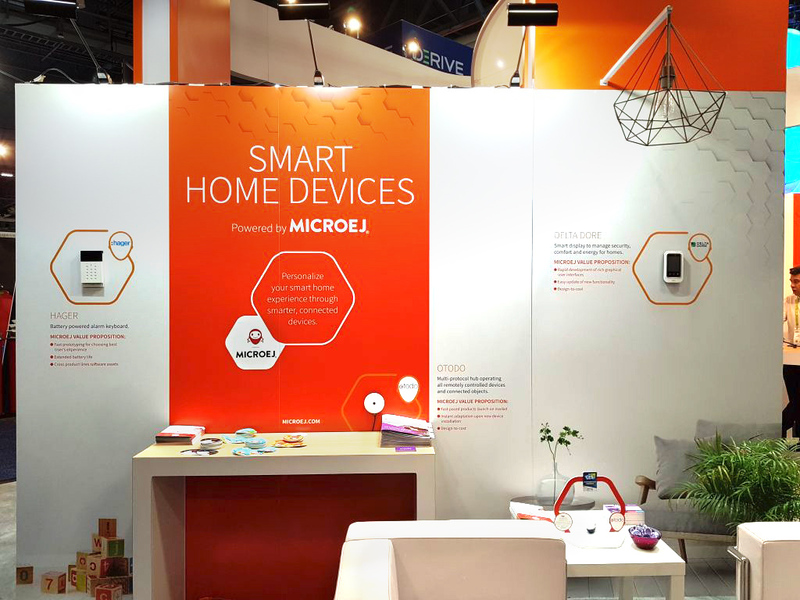 In the Smart Home area MicroEJ presented our new partnership with Otodo to bring the smarthome experience the next level. 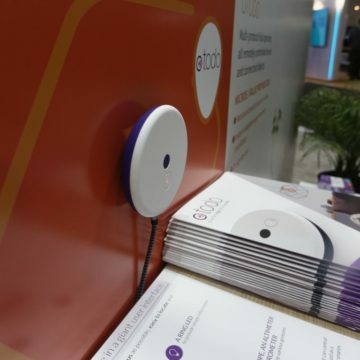 This hub has multi-protocol capabilities and easily connects and manages all electronic devices from home at once. 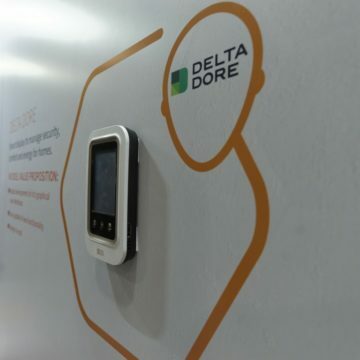 Two other devices were presented: a smart home display from Delta Dore to handle security, comfort, and energy and a battery powered alarm keyboard from the German Group Hager. This zone was running leading-edge solutions including the LabPad from Avalun. This portable Point-of-Care innovative system enables self-blood testing with instant results. Eff’Innov displayed its smartwatch which retrieves users’ vital parameters in real-time (pulse, temperature, oximetry). These products fit in perfectly with the self-care health trend of CES 2018. 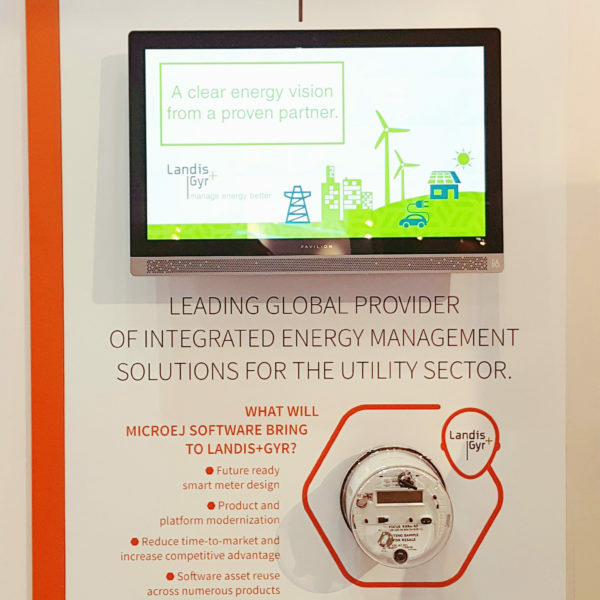 Landis+Gyr the #1 smart meter manufacturer demonstrated the benefits of MicroEJ through their next generation of smart-meters. 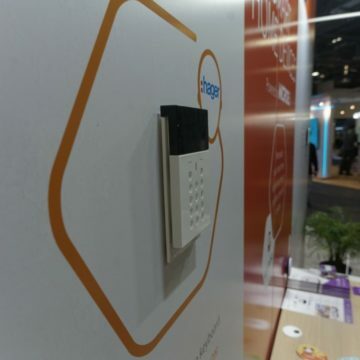 Xively cloud: A temperature sensor application was demonstrated and the data was directly published to the Xively cloud platform through a web interface. 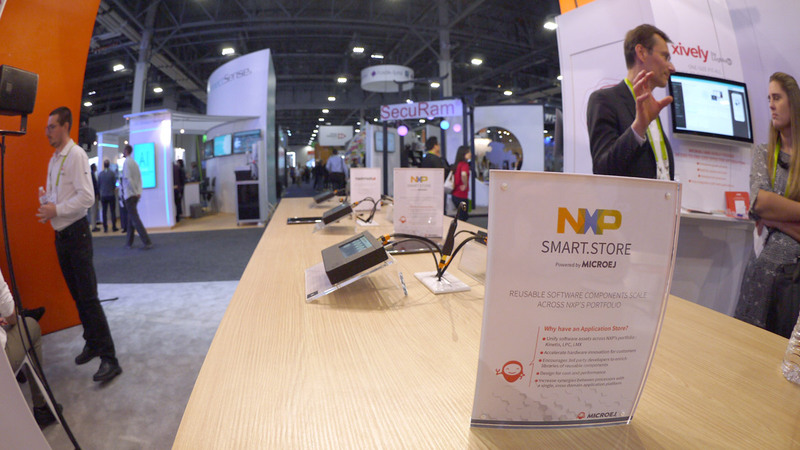 The Smart.Store of NXP was exclusively presented at the center of the booth and the TomTom app for connected objects. 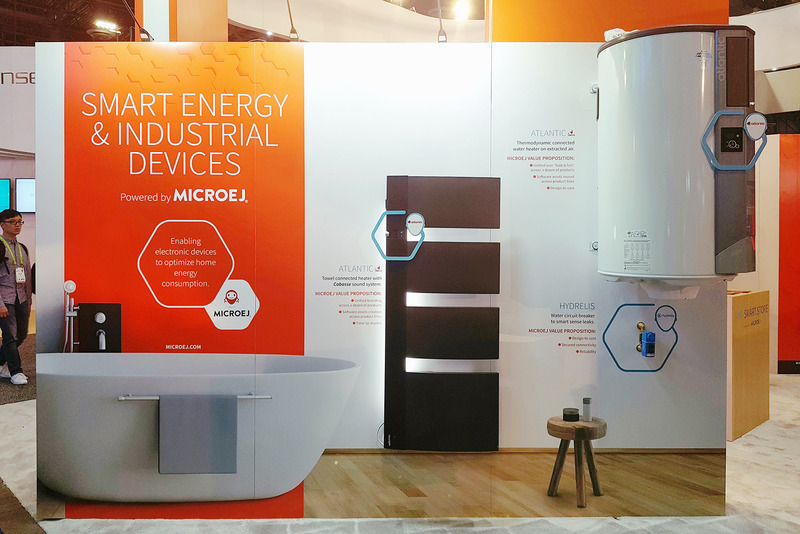 During CES 2018, MicroEJ introduced the different markets in which you can find products powered-by MicroEJ. Several delegations also came to meet the MicroEJ team to benefit from personalized explanations on our IoT and embedded software. 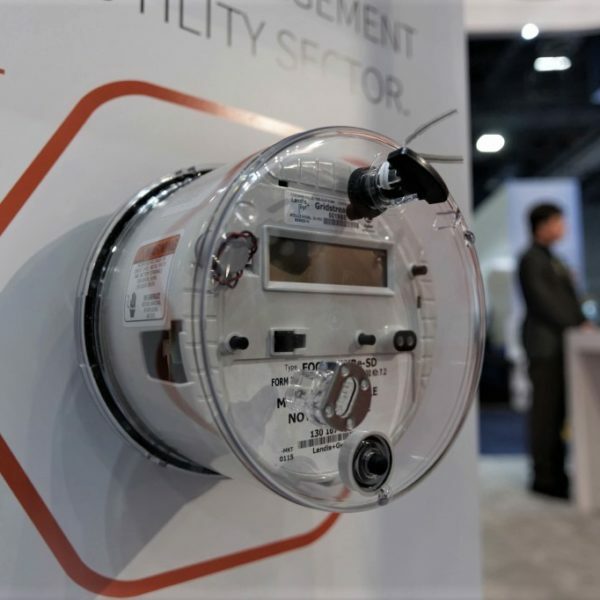 If CES is helping to change the world MicroEJ intends to continue being a leader in the world of smart devices and embedded!